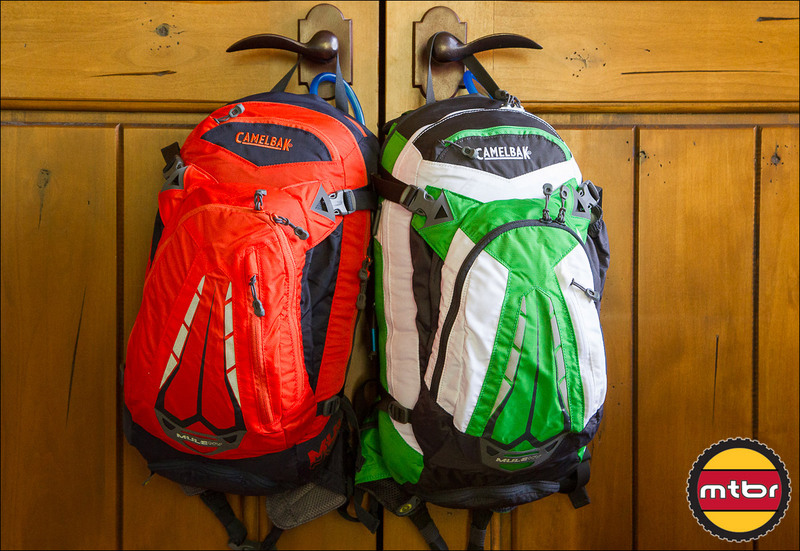 Kevin from CamelBak shows us some highlights of their new hydration packs for 2014. Shown here are the 2014 Mule NV with Integrated Ventilation independent, articulating back panel. 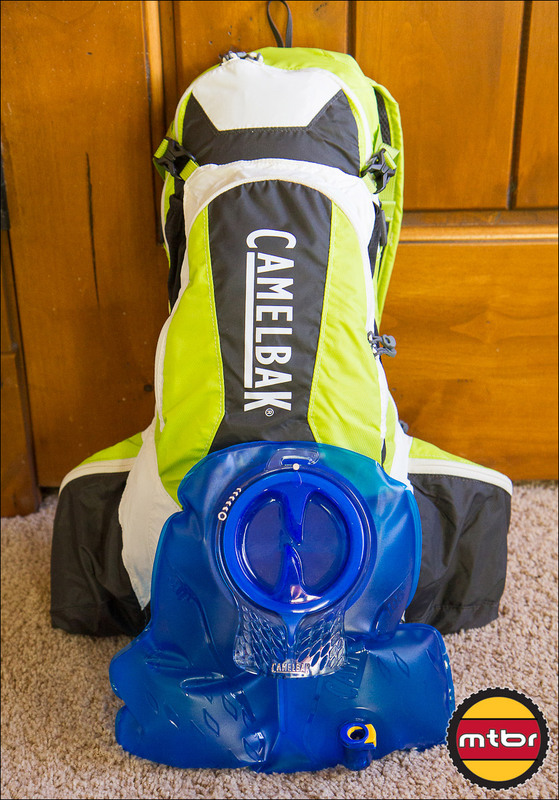 The Volt 13 LR and Charge 10 LR are 3 liter and 2 liter packs that place the weight of the water on the lumbar area, freeing up your shoulders for better ease of movement and lower center of gravity. 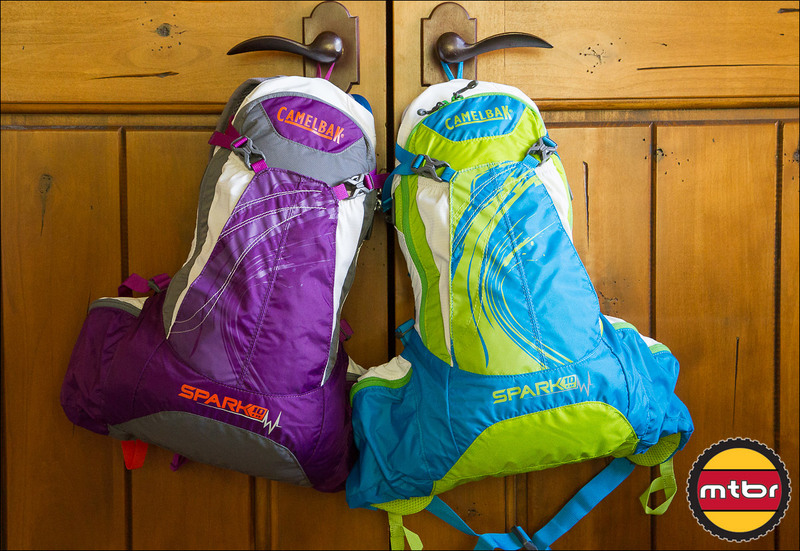 The Spark 10 LR is a women’s specific lumbar reservoir pack in 2 liter size. 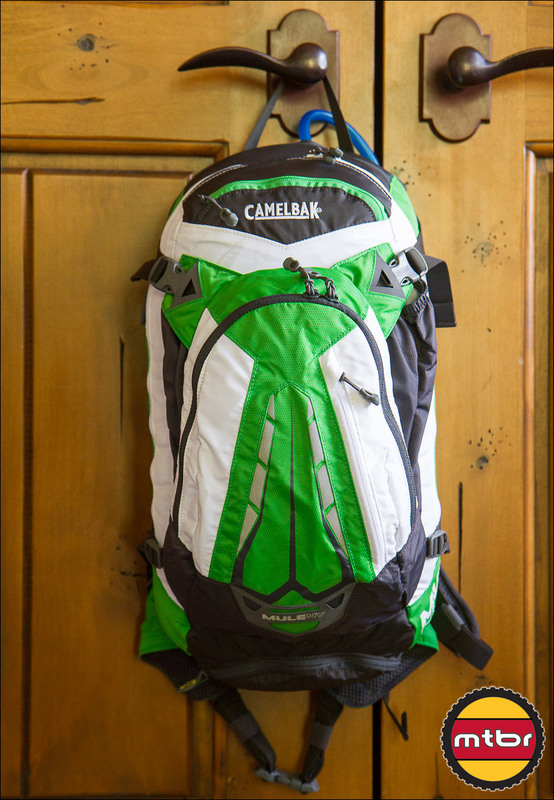 In this video, Kevin from CamelBak shows us some of the highlights of these 4 packs. The new colors will be available January of 2014. The trailblazing M.U.L.E.® gets a first-class upgrade with more room, D-Fit suspension and a revolutionary new back panel that carries your load in all-day comfort. 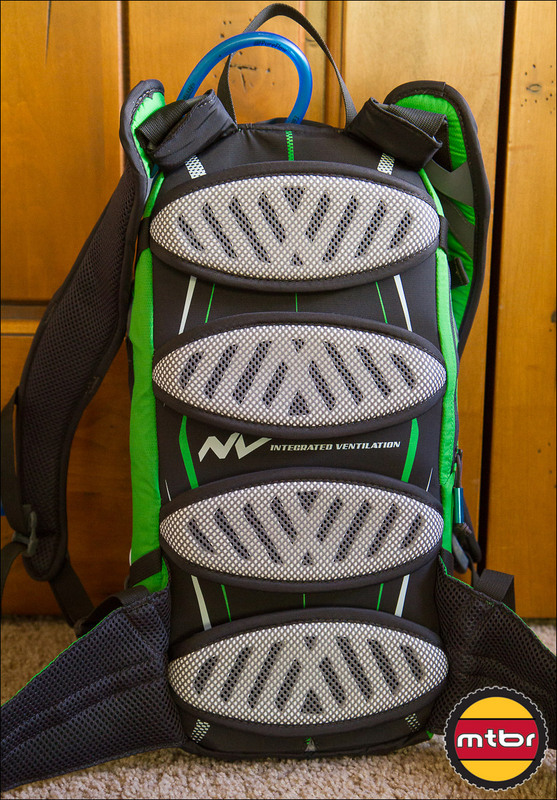 The NV™ Back Panel utilizes individual pods that articulate independently so the entire pack moves in sync with your back, whether you’re crouched in the saddle, charging an uphill section or hucking over rocks. And by keeping the pack elevated off your back, the NV™ system provides multi-directional airflow for maximum ventilation. Inside, the M.U.L.E. NV™ has ample cargo room to hold everything you need for 3+ hour rides over any terrain – and 4-point compression to cinch down your pack when coming home empty. Fleece-lined media pocket protects your smartphone, iPod, camera or other devices while keeping them close at hand. Dual waist-belt pockets and integrated rain cover for all-weather riding. 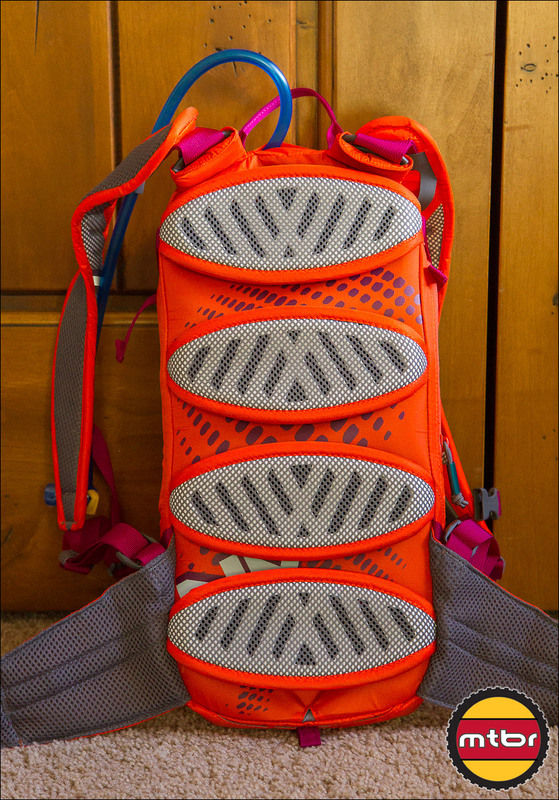 Power up with the new Volt 13 LR™, designed for mountain bikers who want an ultra-light pack with some heavyweight features. 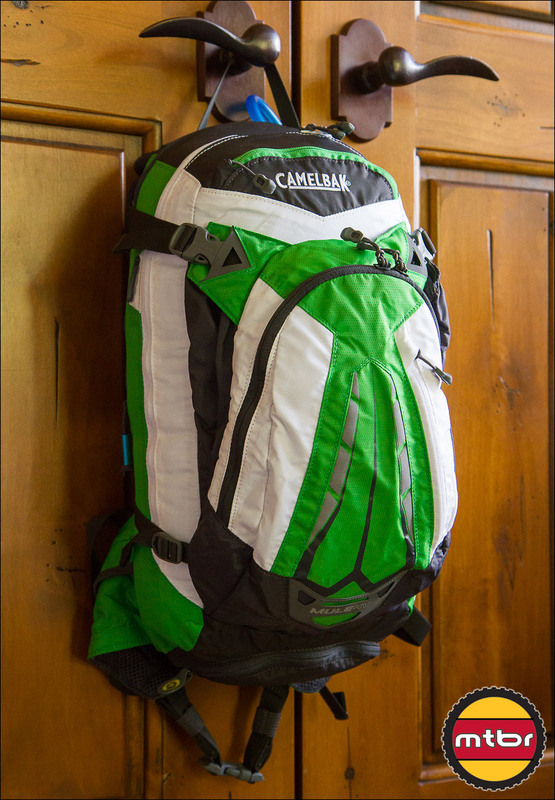 More carrying capacity, more hydration than the Charge or Spark packs, this ultra-light features our comfortable, stable Antidote™ 3L lumbar reservoir, well-ventilated LV™ back panel and room for all the gear you carry on an all-day ride. Fleece-lined media pocket to protect your smartphone, iPod or other device. 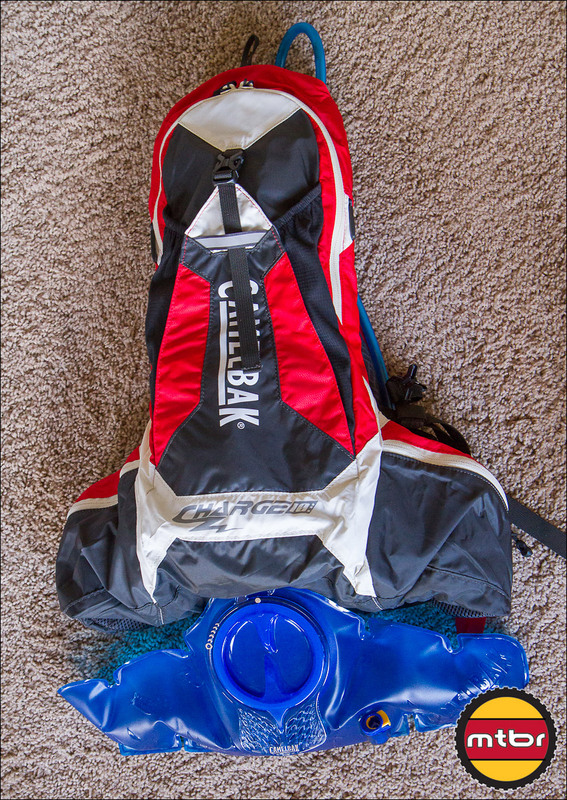 Hard-charging ultra-light mountain back pack with a low center of gravity. The Antidote™ 2L lumbar reservoir keeps your hydration comfortably stable whether you’re up out of the saddle during a hill climb or flying down a trail. 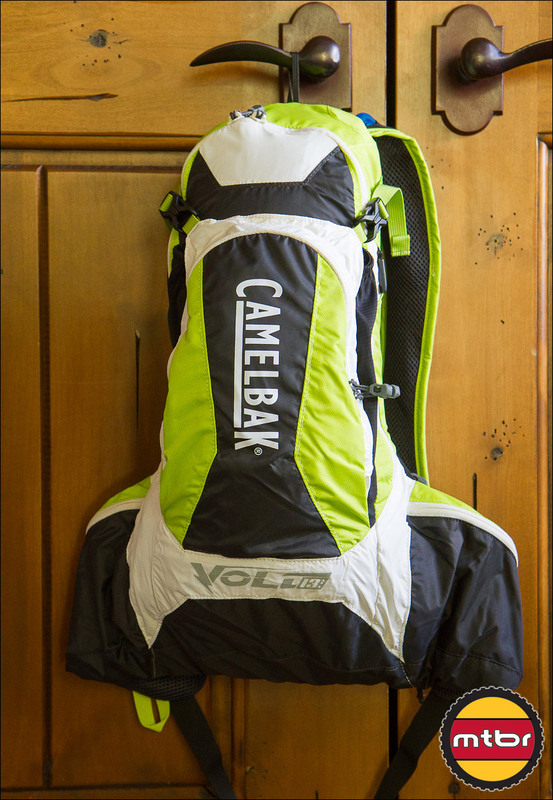 And the lightweight LV™ back panel, with vertical ventilation chimney, will keep your back cool and comfortable on hot days. Fleece-lined media pocket to protect your smartphone, iPod or other device. 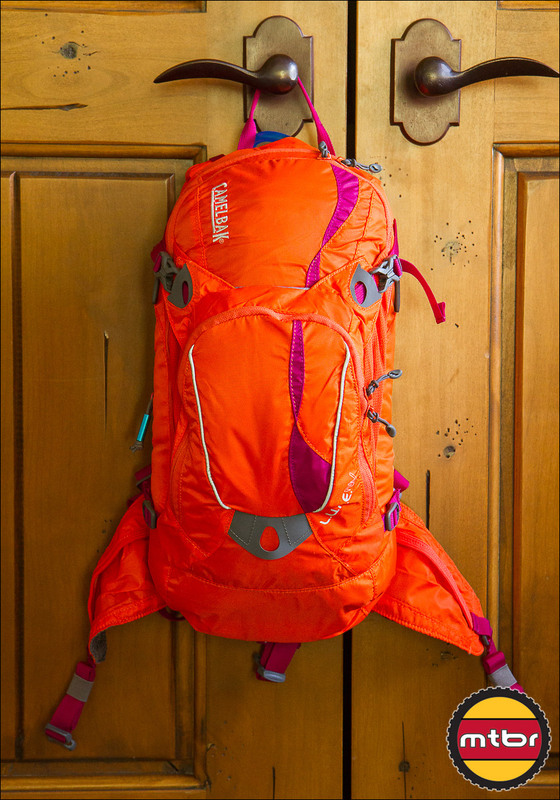 Hard-charging women’s ultra-light pack with a low center of gravity. 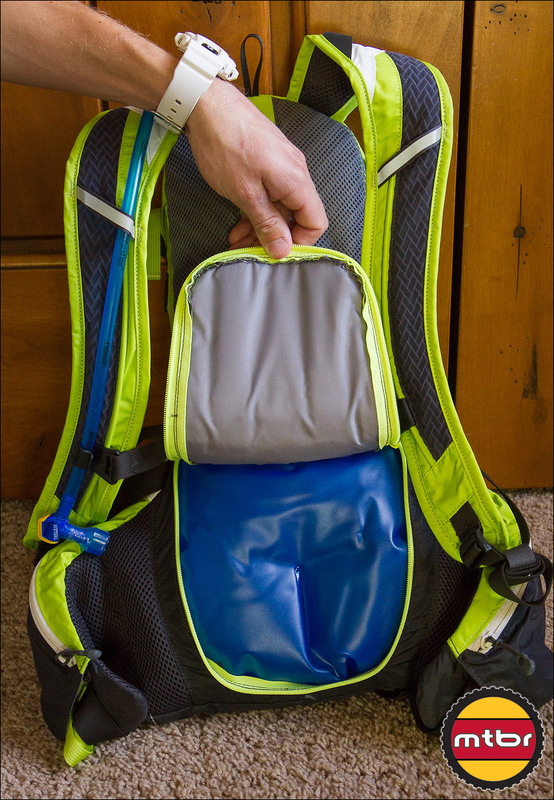 The Antidote™ 2L lumbar reservoir keeps your hydration comfortably stable whether you’re up out of the saddle during a hill climb or flying down a trail. And the lightweight LV™ back panel, with vertical ventilation chimney, will keep your back cool and comfortable on hot days. Fleece-lined media pocket to protect your smartphone, iPod or other device.